Charlestown Pirate Basketball Senior Jordan Knoebel has received and accepted an invitation to help the Battle of the Bridges Indiana All Star team, under Head Coach Keith Phillips, repeat last year’s victory over the Kentucky All Stars on Saturday, August 6th. 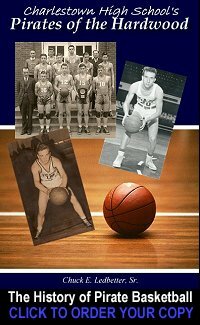 The 19th Annual BATTLE OF THE BRIDGES All-Star Classic Game, is held in conjunction with the Battle of the Bridges Tournament, which showcases All Star Boys and Girls Teams, 3rd to 12th Grade, from Kentucky and Indiana. 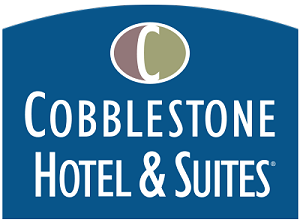 The Battle of the Bridges tournament will feature over 400 boy and girl basketball standouts; and will be the place to be for local basketball interests. The Battle of the Bridges weekend of events will be held at the Mid-America Sports Center in Louisville; complete event information is available at www.teamhoops.com under the Battle of the Bridges heading. 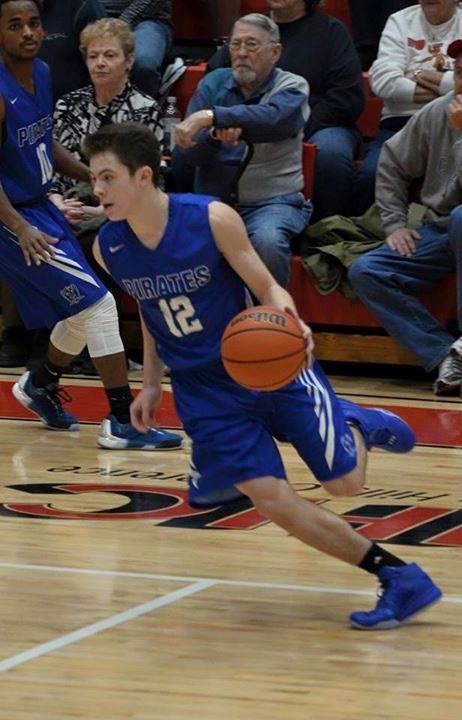 Knoebel, a 5’11” incoming Pirate Senior, who averaged over eight points per game last season for Charlestown, scoring over 200 points while shooting 43% from the field; is also a team offensive and defensive specialist, racking up 61 assists and 45 steals for the Pirates. 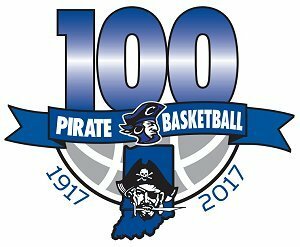 For more information about Jordan’s high school Pirate Stats and Pirate Basketball, go to www.PiratePride.BLUE/BoysBasketball and click on the Team Stats link. “Jordan is well deserving of this honor. He has put in the time and effort. This summer he played outstanding and we are looking forward to this year”, commented Pirate Head Coach Jason Connell. 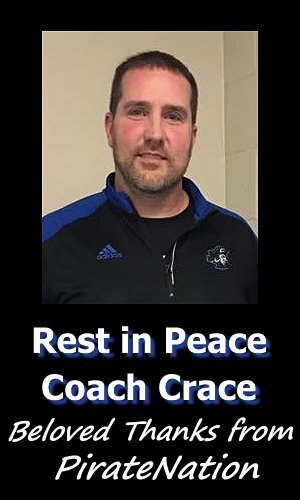 Knoebel will join several Charlestown Pirates during the Battle of the Bridges event, including current Lady Pirate Basketball Head Coach Michael Prichard and former Lady Pirate Head Coach Tony Hall just to name two.